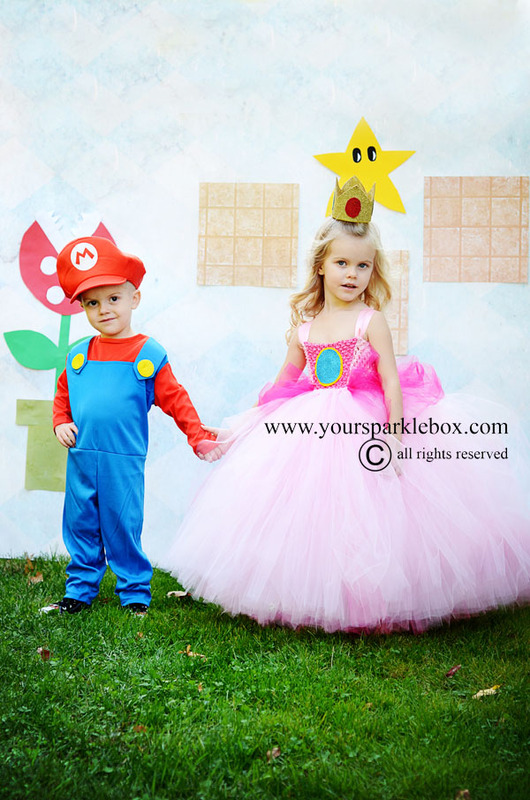 Super Mario inspired gown and matching crown for your Princess Peach! Turnaround time for custom dresses is 4-6 weeks but can extend ton8-12 weeks during peak times. Please visit our shipping times page for current shipping times.